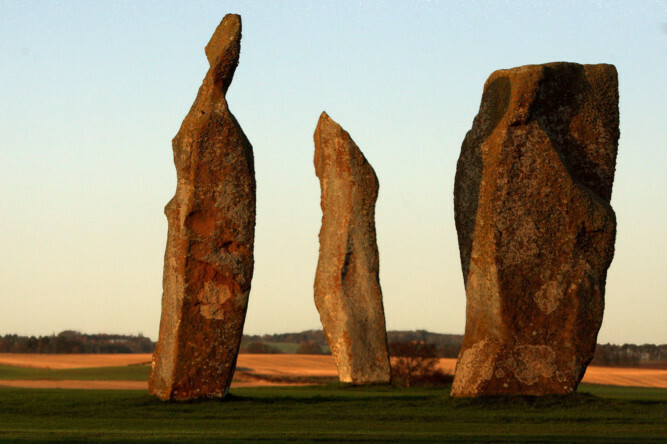 Courier country is blessed with an abundance of ancient stones of immense historical interest. In Saturday’s Courier Weekend magazine we take a look at the stories behind some of the most significant, chosen by Marianna Lines, author of the book Sacred Scotland. Photos by DC Thomson. 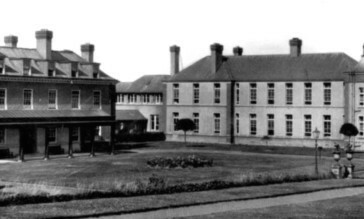 A hundred years ago tomorrow King George V and Queen Mary opened Perth Royal Infirmary. If a former employee had not stumbled on an account of the royal opening, this milestone anniversary may have passed without note, writes Nora McElhone. Something to chew over: will beavers be reintroduced to Scotland? 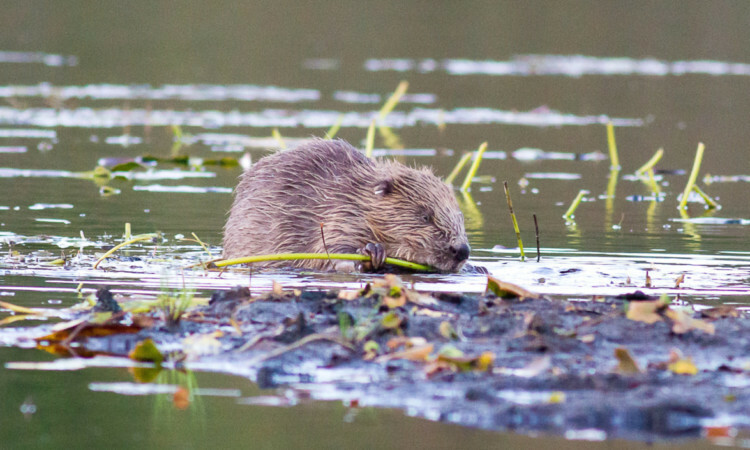 The Scottish Beaver Trial is a unique and exciting conservation project and if it is a success, beavers could once again become a common sight in our countryside. Caroline Lindsay finds out more. 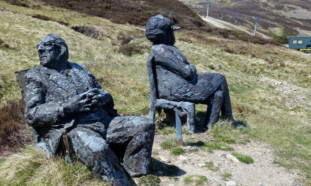 Mystery surrounds the location of a Glenshee statue after it was badly damaged earlier this year. 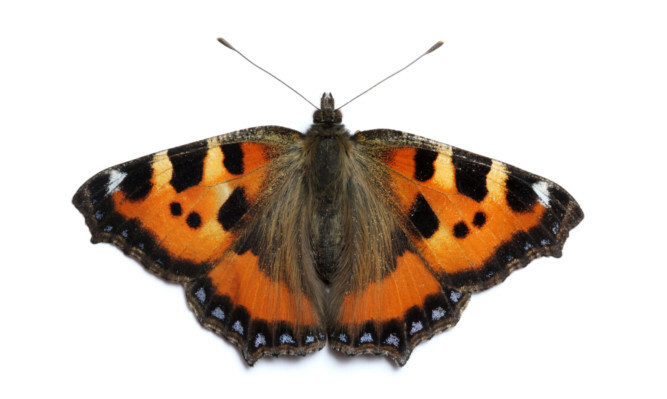 When summertime arrives and the sun comes out it’s natural to expect insects such as colourful butterflies and buzzing bees to appear in parks and gardens. Sadly, these important pollinators are dying out, largely due to a loss of habitat compounded by poor spells of weather. 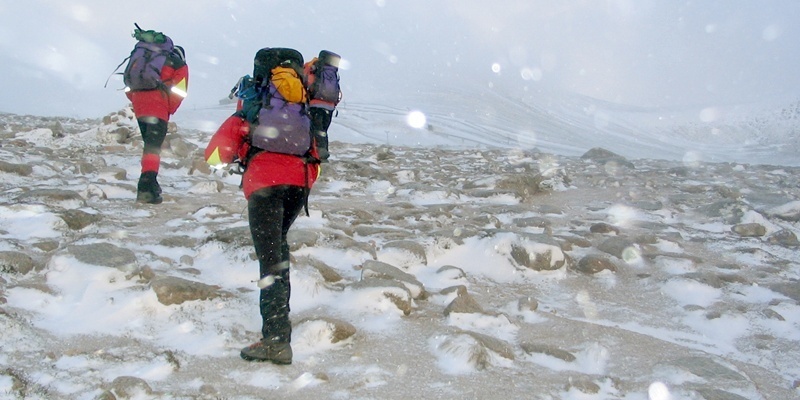 Now conservationists are hoping people power will help them recognise patterns of decline, so they can take early action. 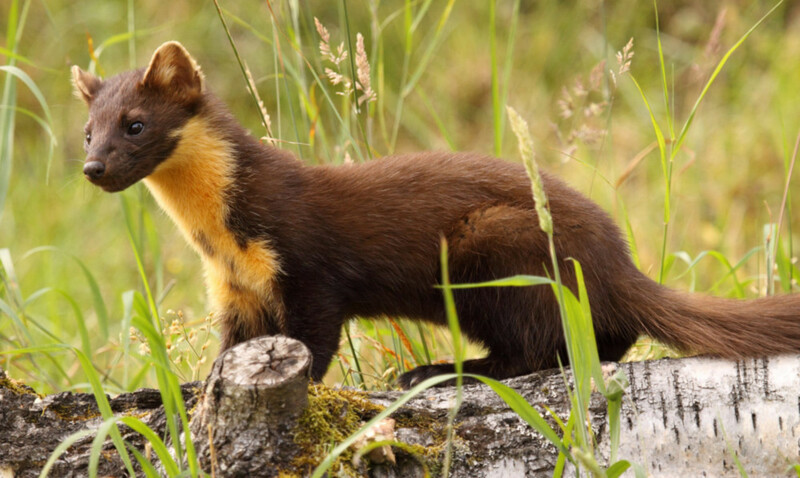 One of Scotland’s rarest carnivores is showing encouraging signs of recovery in Perth and Kinross, according to a new report. 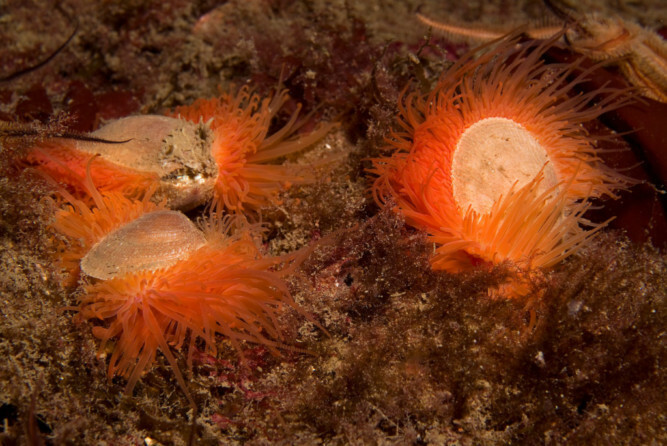 THE DISCOVERY of a large shellfish reef on the west coast of Scotland could be the biggest find of its kind in the world, experts believe. 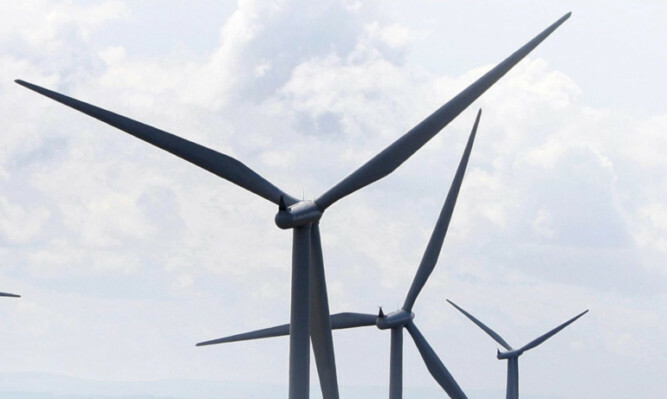 A MAJORITY of councils in Scotland including Fife and Perth and Kinross cannot say for sure how many wind turbines are up and running in their area.